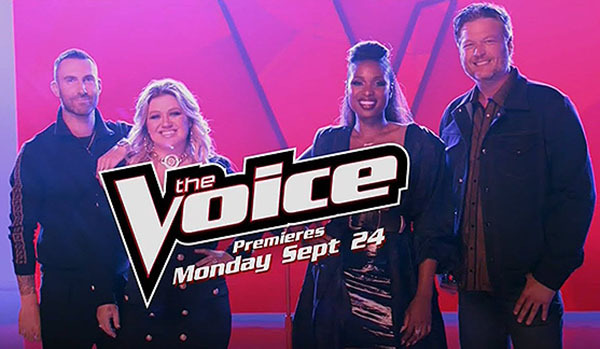 The Voice Season 15 Blind Auditions continue tonight, Tuesday, October 9, 2018. The all new episode of The Voice returns tonight. Adam Levine, Blake Shelton, Jennifer Hudson and Kelly Clarkson serves as judges while Carson Daly as host. Last night, country singer Kirk Jay turned four chairs after performing his cover of “Bless the Broken Road.” He chooses Team Blake. Watch his performance on this link. Tonight, another set of aspirants will step in to the stage for the Blind Auditions.